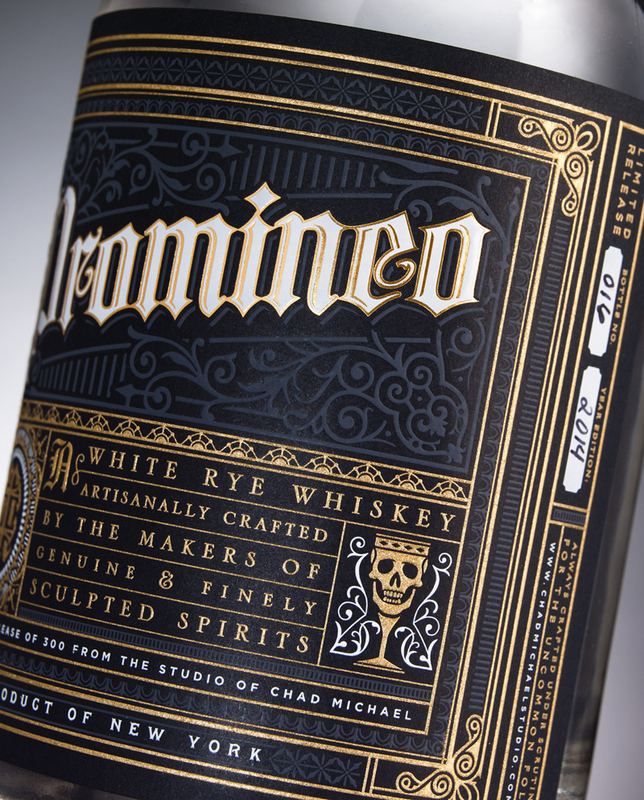 Promineo was created as a promotional piece to send out to clients and agencies at a limited number of only 300 produced in order to promote the launch of Chad Michael Studio. 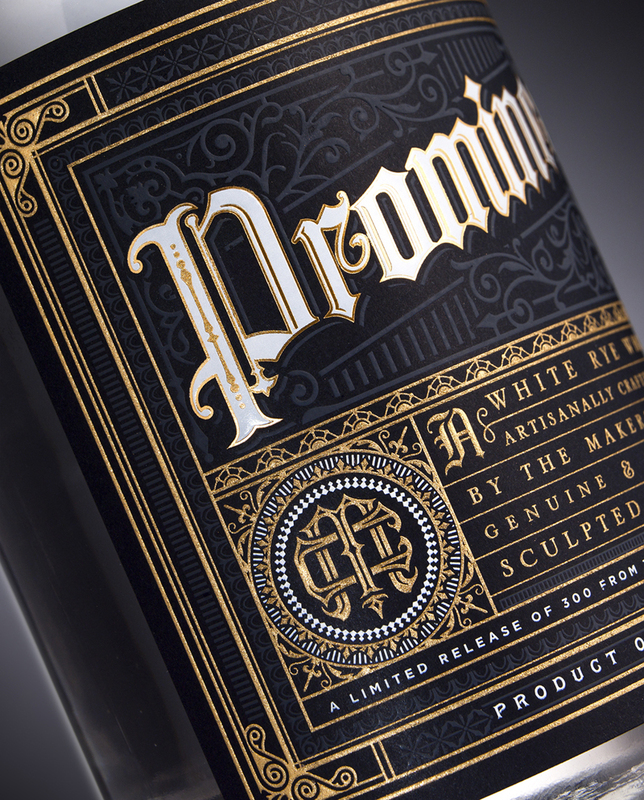 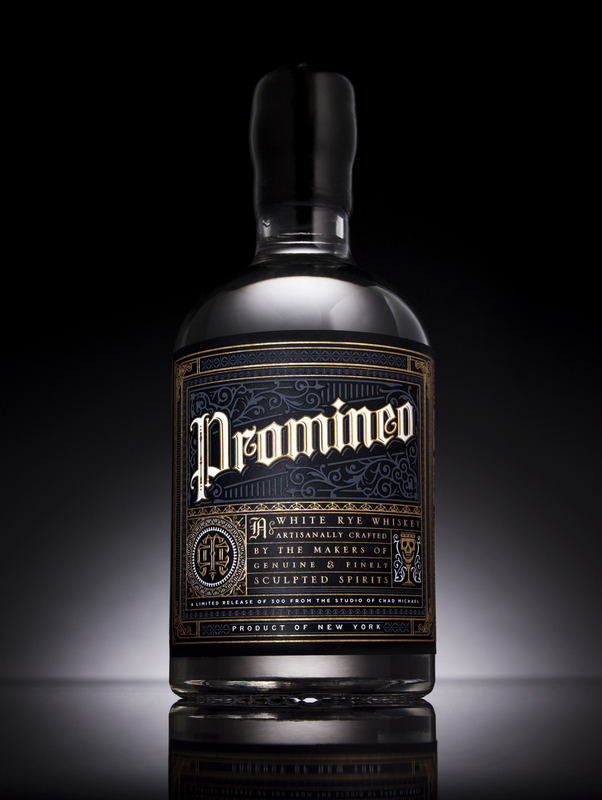 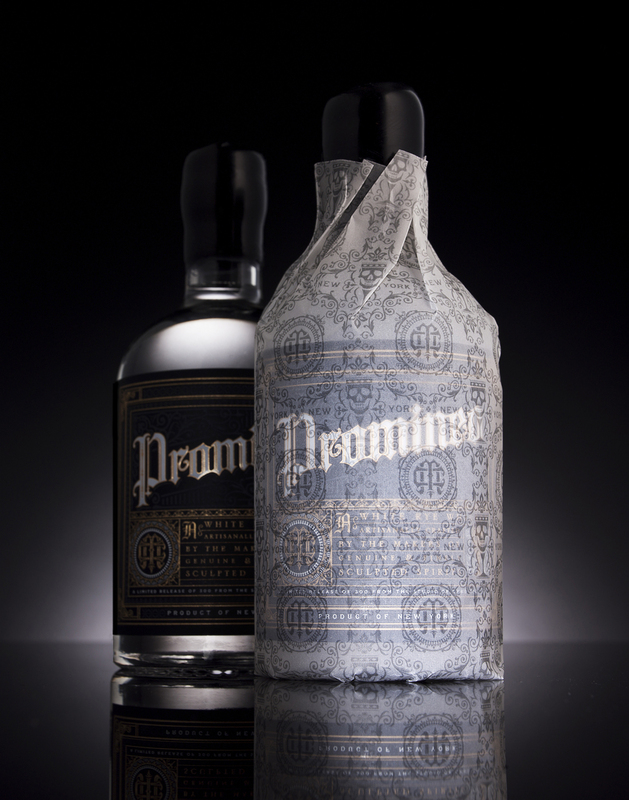 Promineo is the latin word meaning ‘to stand out’ and the aim was to develop a label that did just that. 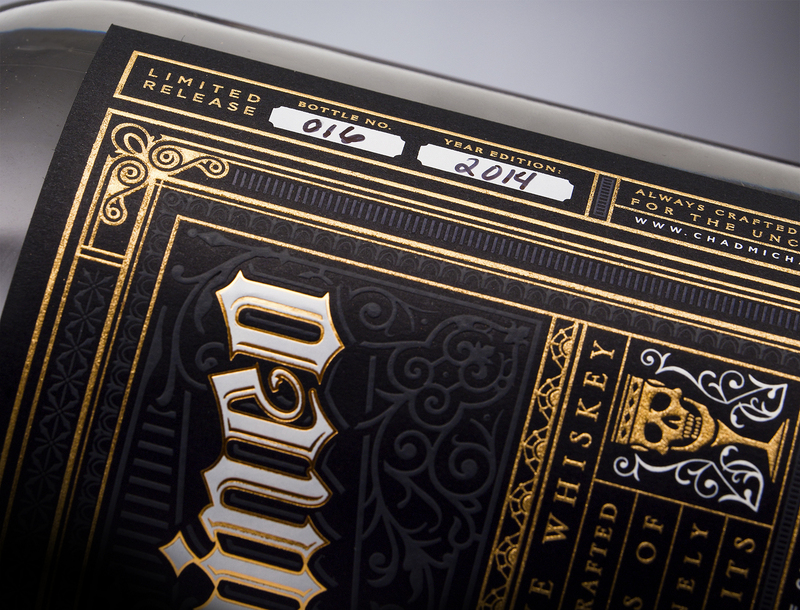 Each bottle individually sealed, hand labeled, & hand numbered.